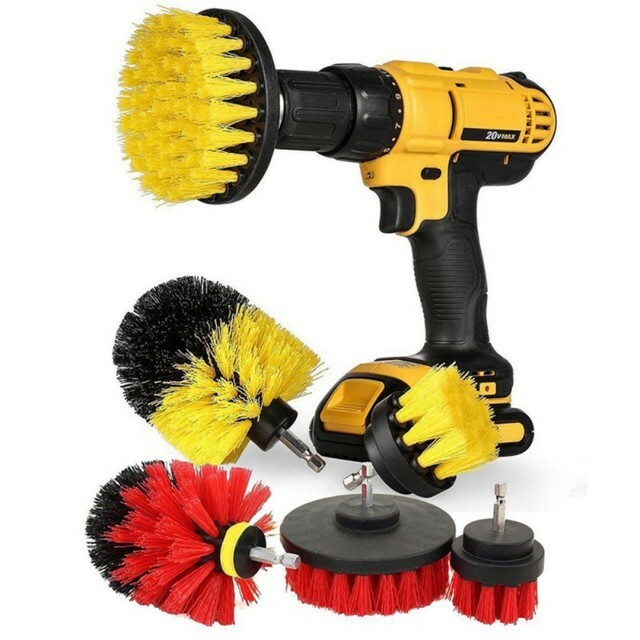 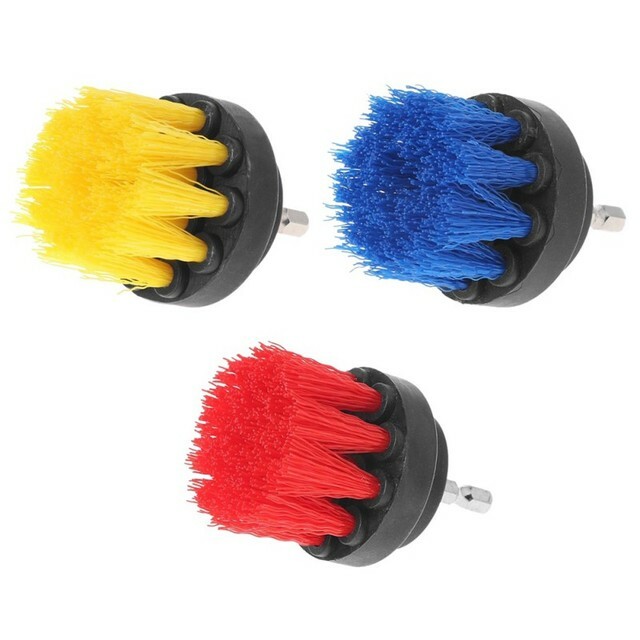 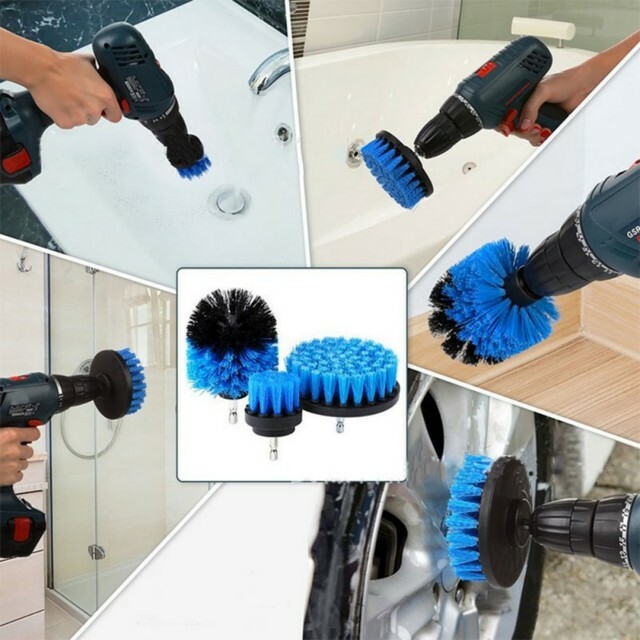 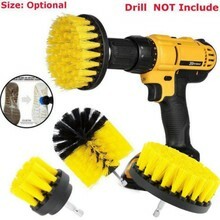 These drill brushes have hex shaft that fits most corded/cordless drills.You can combine the spinning action of a drill with the cleaning power of a brush with it. Professional cleaning tools, a huge time saver. 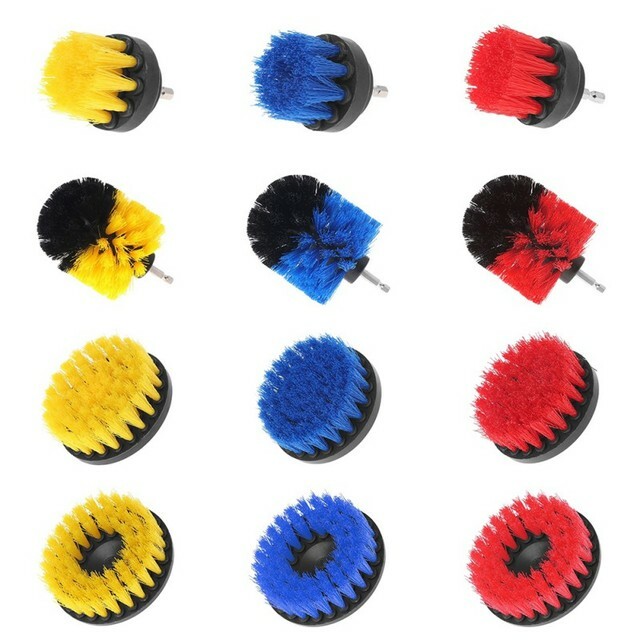 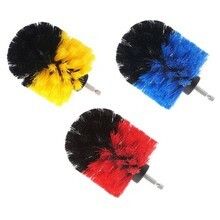 Bristles made from durable nylon to scrub strong and last long.